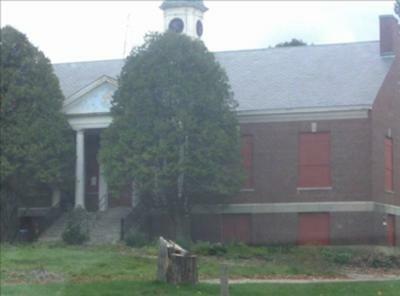 We took a picture of one of the main buildings at the Belchertown state school. Look at the stairs. I think their are two people sitting on steps. What do you think? But I do believe in demonic spirits. and this photo is intriguing. The education was kept to the 'twice-envisioned' positions and the high social requests. The real online essay writers structure was inscriptive and inherited. The lower standings, especially the booked positions, were denied education. In my first comment I had to save the photo to my computer to be able to make it big enough to see. Then when I just tried to open the pic to look at it again it was so fuzzy I couldn't see ANYTHING. How does that happen? Oh well, at least I did see it the first time. I immediately saw a face in the tree on the right. But I had to save the pic so I could make it big enough to see the ghosts on the steps and I did. Plus I saw MORE faces in that tree. That place has a lot of spirit activity! Great photo!